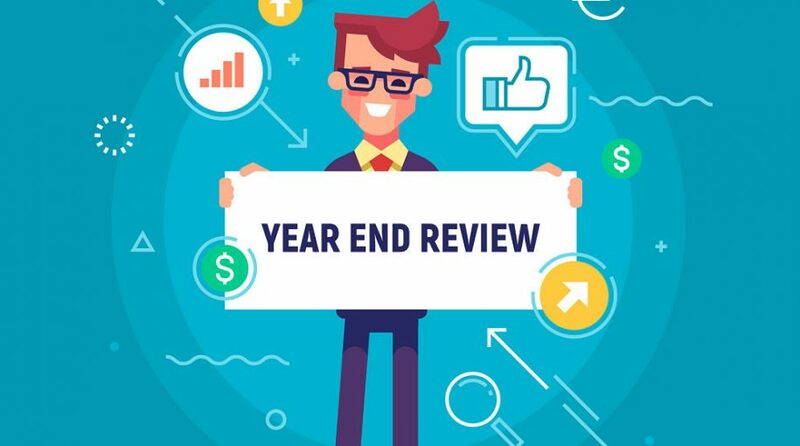 This year has been a stark contrast to the steady bull market we enjoyed in 2017 as 2018 was marked by bouts of volatility, forcing ETF investors to adapt to the changing conditions. For example, growth was one of the most popular style plays for years, helping investors capture fast paced, cyclical stocks in an extended bull run. However, with uncertainty rearing its ugly head, investors have shifted away from this riskier and overbought market segment. Investors have alternatively sought out value and quality plays for a more defensive positioning in the late market cycle. Many have looked to value as a way to continue to capture potential U.S. stock market gains but still maintain a slightly defensive exposure in case of further troubles. For instance, among the most popular ETF plays of 2018, the Vanguard Value ETF (NYSEArca: VTV) attracted $9.7 billion in net inflows, iShares MSCI Min Vol USA ETF (Cboe: USMV) experienced $3.8 billion in inflows, Vanguard Dividend Appreciation ETF (NYSEArca: VIG) brought in $2.8 billion, iShares Edge MSCI USA Quality Factor ETF (Cboe: QUAL) added $2.8 billion and SPDR Portfolio S&P 500 Value ETF (NYSEArca: SPYV) saw $2.2 billion in inflows, according to XTF data. While the volatility in 2018 dragged down global markets, some traders are sifting through the wreckage in hopes of finding some bargains, such as the oversold emerging markets, which have been particularly hit following the intensifying trade war between the U.S. and China. The emerging markets now look like an attractive value play, with the benchmark MSCI Emerging Markets Index trading at a 10.5 price-to-earnings, compared to the S&P 500’s 16.7 P/E. ETF investors are also taking notice of the cheapness and growth opportunity in developing markets as the iShares Core MSCI Emerging Markets ETF (NYSEArca: IEMG) brought in $2.9 billion over the past month and $15.7 billion year-to-date. The recent spike in volatility, with broad U.S. benchmark retreating below their long-term trend lines, has also pushed more investors into safe-haven plays to ride out the storm. Precious metals like gold have historically acted as a go-to safe store of value in times of trouble, and this time is not any different. The SPDR Gold Shares (NYSEArca: GLD) saw $1.2 billion in net inflows and iShares Gold Trust (NYSEArca: IAU) attracted $288 million in inflows so far in the fourth quarter, which stood as a stark contrast to the billions in outflows that physically backed gold ETFs experienced earlier this year in response to the strengthening U.S. dollar strengthened and rising bond yields.